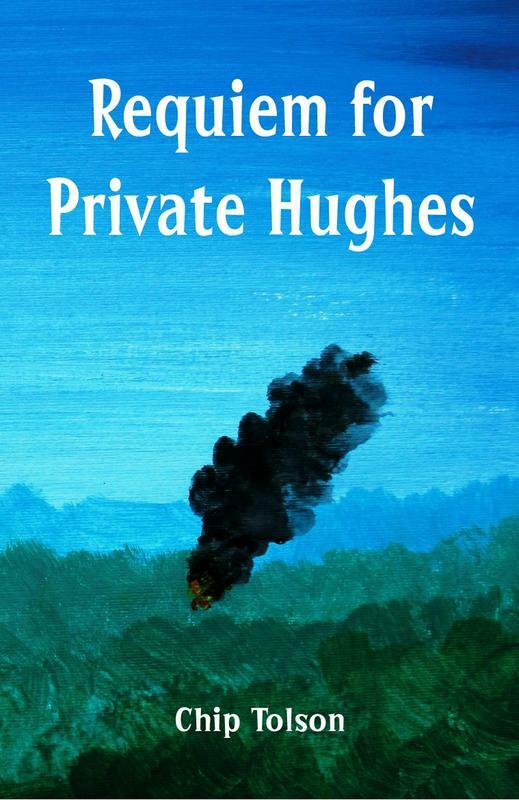 My novel REQUIEM FOR PRIVATE HUGHES will be published this month – as an e-book, then as a paperback – watch this space. Archie Middlebrook, a West Somerset art student is called up for national service to serve in The Malayan Emergency. Blown up in a terrorist ambush, his friend and driver killed, can twenty-year old Archie’s life at home in Somerset be unchanged?